So this day has finally arrived and no doubt all you love birds are celebrating Valentine’s Day in some form or the other! Well, I do hope it’s a lovely day for you all and that you’re able to express your love in many ways possible…..be it through food, gifts or simple creative gestures. However, if like me, you’re not all into cherubs, chocolates and flowers maybe you can find other ways to display/spread your love…….such as carrying out a kind gesture towards someone in need, stitch a message for your ‘im a piece‘ jigsaw project for the Save the Children’s Race Against Hunger Campaign or simply by giving the biggest and warmest hug to a friend or family you haven’t done so in ages? 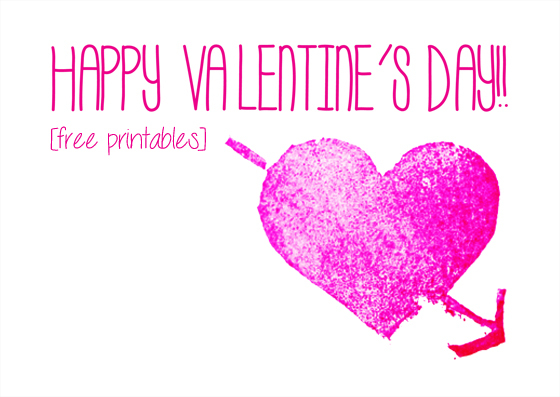 *Made by Molu printables are for PERSONAL USE ONLY. *You may NOT re-sell, redistribute, or claim them as your own. *Please do not remove the Made by Molu logo/watermark. *If you post this on the internet, kindly credit Made by Molu & link back to my blog….. Thanks you! !